Taking the proper aftercare after Vampire facial is essential to protect your skin from possible infections and to ensure that you get the best results from the treatment. 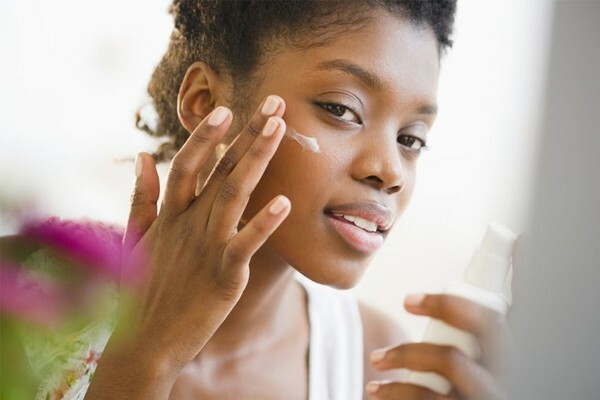 Follow the recommendations of your dermatologist carefully and as the days progress, you’ll see the after effects settling even as your skin takes on a smooth, glowing appearance. If you enjoy keeping up with the latest celebrity beauty tips and secrets, you’ve probably heard enough about Kim Kardashian and her Vampire Facial. A few years later, other celebrities like Bar Refaeli and Kourtney Kardashian also made waves. They talked about how the famed treatment, also called PRP facial had changed their looks. Before you decide to take the plunge, you may want to make sure that you get the best results from the procedure. And, the best way to do that is to follow the aftercare for Vampire facial carefully. When you sign up for the treatment, the certified dermatologist will explain how the procedure works. Know that the Vampire facial includes microneedling combined with the PRP serum. In addition to running the dermaroller or dermapen all over your skin, your doctor will also place the serum at short intervals on your skin. 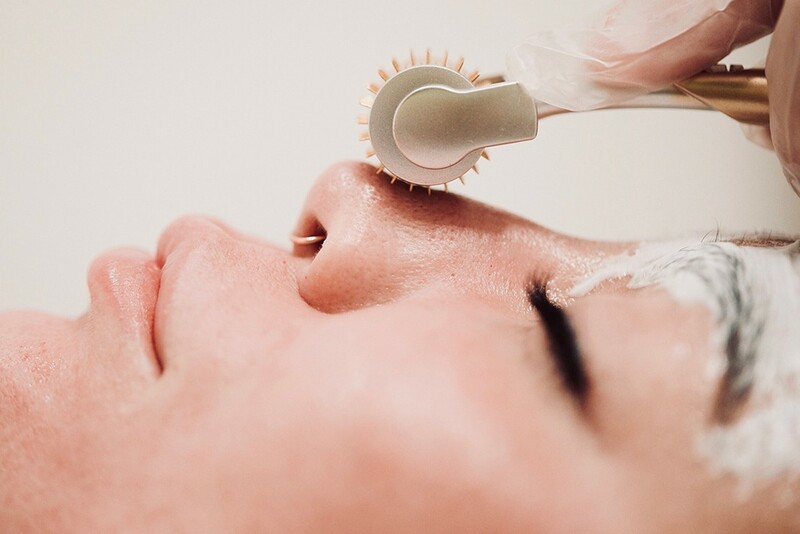 The effects of the microneedling are enhanced by the serum that enters the pores. Here, it works to rejuvenate the layer of collagen and elastin to give you younger looking skin. In case you’re wondering what to expect after microneedling, know that your skin will look a bit bloody along with some amount of redness. You can also expect to feel tingling, numbness from the topical painkillers, and tenderness. 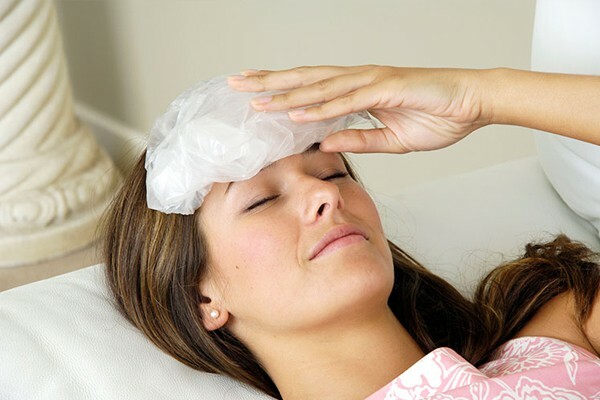 To help you with the slight discomfort, the cosmetologist will apply ice packs that also lower the swelling. Do not touch your skin for at least 6 hours. Allow the serum to remain on your skin so it can continue to work. You can rinse your face the next morning with lukewarm water, but avoid using any cleansers that can cause harm. Wash your hands with soap before touching the skin. Gently pat dry taking special care not to rub the skin. You may sense that the skin is firmer than usual. But, over the next few days up to 2 weeks, it will soften and regain a supple, smooth feel. While the discomfort should settle within 24 hours, if you continue to feel pain, take a Tylenol. Do not take anti-inflammatory or any other medications without checking with the doctor. Use an ice pack to calm the swelling, but place a thin cloth between the pack and your skin. Avoid direct contact and time the applications at 5-minute intervals. For the next 2 days, sleep on your back with your head elevated. In this way, you can lower the swelling and bruising. As part of the aftercare for Vampire facial, do not use any exfoliating or any other harsh agents on your skin for at least 72 hours. But, you can use a non-chemical, organic moisturizer that is gentle. If your dermatologist recommends it, you can use hyaluronic acid to moisturize and nourish your skin. Do not apply any kind of makeup. When you do apply any skin products, remember to wash the brushes carefully to remove any possible infection-causing pathogens. Stay out of the sun and add applications of a broad spectrum UVA/UVB, SPF 25 or greater sunscreen to your skincare routine. Avoid going swimming. Or, any other activity that can cause sweating like a strenuous workout in a gym or yoga classes. Remember, your skin is tender and needs protection as part of the aftercare for Vampire facial. 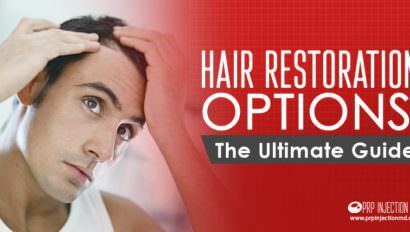 Avoid tanning beds, steam or sauna rooms, jacuzzis, hot showers, or any other activity that involves heating the skin. Avoid any kind of skincare products that can cause damage or peeling. Facials, face massages, and laser treatments are also a definite no-no. Do not take alcohol or blood thinners for at least 6 hours. By following the recommendations of your cosmetologist about the aftercare for Vampire facial, you should be able to see positive results starting at one week. For the first 24 hours or so, you can expect to see redness and bruising. The skin may also seem raw. By the second day, the redness may settle a little and start to appear like a sunburn. But, you can expect more swelling. This is a sign that the treatment is working as expected. In the next 3 to 5 days, the swelling will start to calm down. You’ll only notice pinkish skin that light makeup can easily cover. For a week or so, you may feel like your skin is warmer than usual and firmer to touch. After this interval, you can expect that the after effects settle and you’ll start to see positive results. 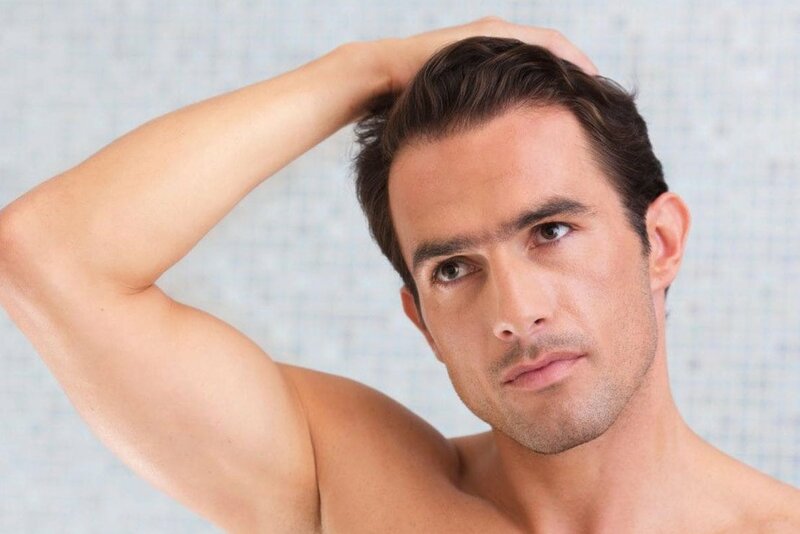 Your skin will take on a smooth, wrinkle-free appearance. You’ll also note a rejuvenated glow even as the pigmentation, dark circles, and scars and marks start to fade. Most users continue to see improvement for 6 months or more. And, the effects of the treatment can last for 10 to 12 months if you follow the aftercare for Vampire facial carefully. Of course, this interval also depends on your body’s healing capabilities and how it responds to the procedure. Would you like more information about how the Vampire facial works? Do you need to know more about the precautions you may have to take? How about calling us at this number: (888) 981-9516. You can also contact us and our consultants will get back to you with all the details you need. Have you tried PRP therapy for a medical or cosmetic issue? Or, maybe you know someone who has tried it in the past? How were the experiences? Did you get the results you were looking for? We would love to hear from you. Please put down your thoughts using the comment box below. Assessment of the effects of skin microneedling as adjuvant therapy for facial melasma: a pilot study.